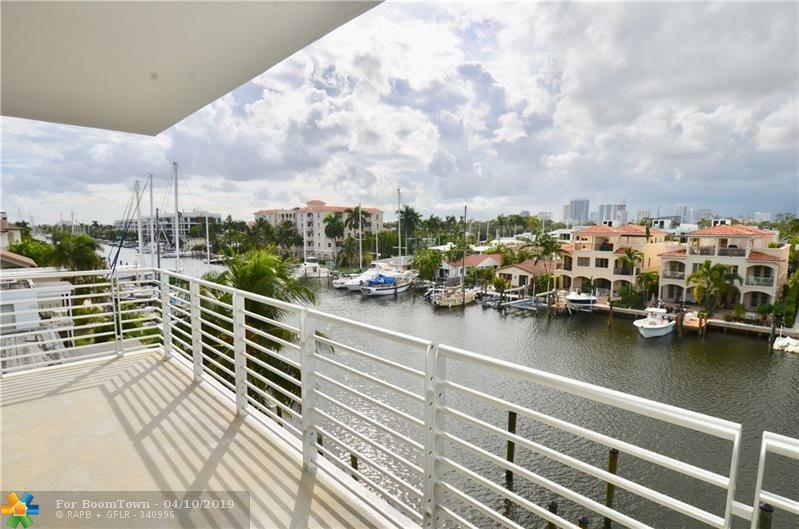 A New Construction Luxury Waterfront PentHouse Condo with amazing Views of Downtown Las Olas along with long canal views. 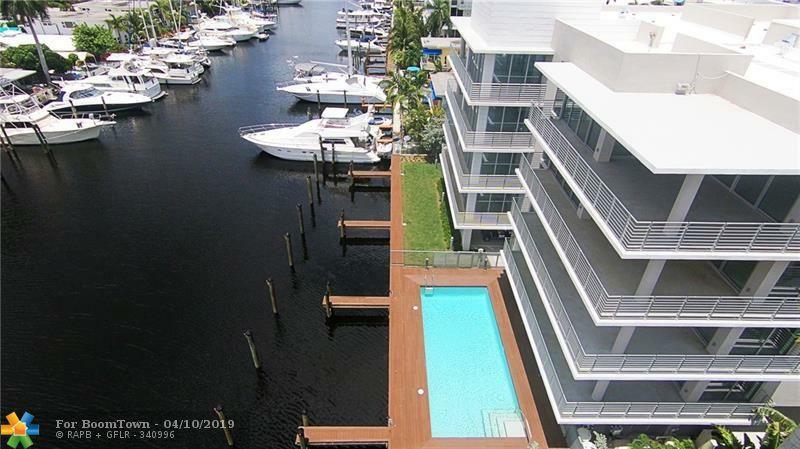 This great Condo comes with 2 parking spaces and a 50 ft Boat slip included in the price. 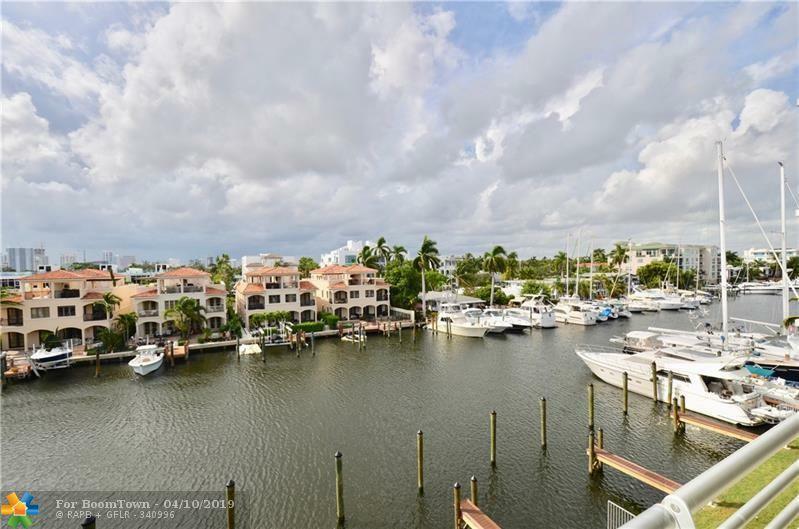 One of the only Penthouse condos available on the Las Olas Isles which is a corner unit. Over 2850 sq ft of indoor space this is a large enough home for a family or empty nesters that do not want to downsize to much. 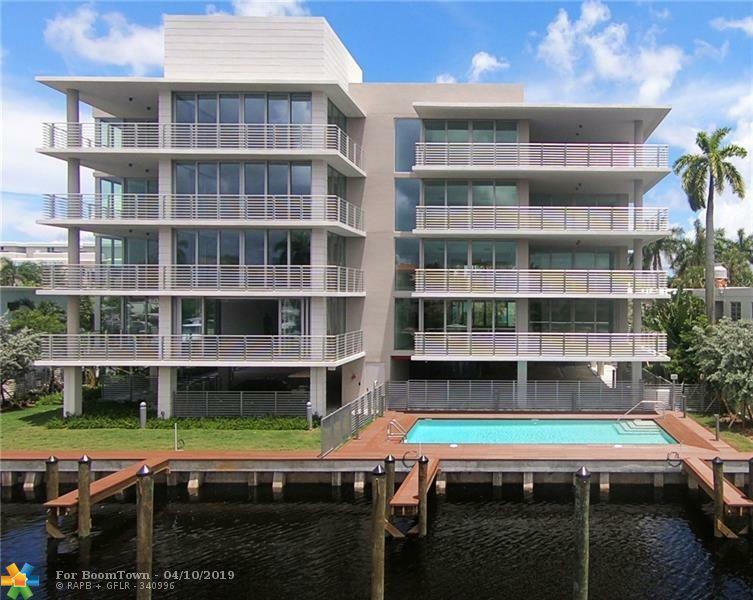 Only 8 units in the building make AQUAVUE a very private residence. The unit is designer ready which makes it perfect to add your personal layout and finishes. This Penthouse can also be a Great rental income property, units smaller then this are getting 10,000 a month seasonal and units a tiny bit bigger are renting for 12,500 a month short term.